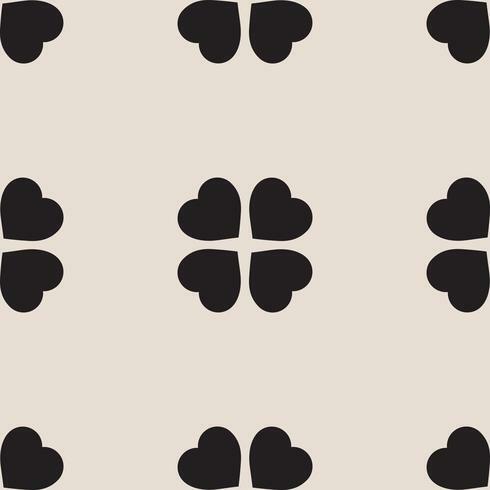 Monochrome seamless pattern with clover leaves, the symbol of St. Patricks Day in Ireland. Texture for scrapbooking, wrapping paper, textiles, home decor, skins smartphones backgrounds cards, website, web page, textile wallpapers, surface design, fashion, wallpaper, pattern fills. Set of St. Patrick's Day Seamless Patterns with Clover and shamrock in Green and White color.